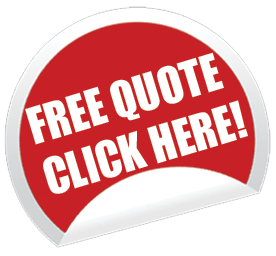 *Insurance cover that pays out for non-medical expenses as a result of hospitalisation. **This is not a medical scheme and the cover is not the same as that of a medical scheme. This policy is not a substitute for medical scheme membership. 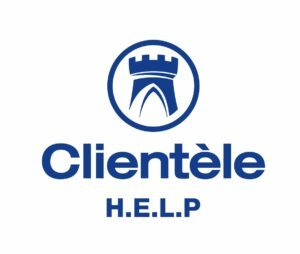 Clientèle has a range of plans available for you and your family. The Health Events Life Plan is a plan that pays you for hospitalisation* longer than 72 hours. It is a cash amount paid out directly to you for each day you spend there – in other words, you can use this money for anything you want, you can even go shopping with it! Many people use it to help pay their medical bills, but please note that this is not a substitute for a medical scheme and does not cover your hospital bills. For this you will need to go here.